The Blue Jays rotation is set, thanks to the addition of Jaime García, Troy Tulowitzki is already hurt, and the voice of the Blue Jays, Jerry Howarth, has stepped back from the mic. In other words, it's actually been an interesting week in Blue Jays Land, and we actually had real things to talk about. 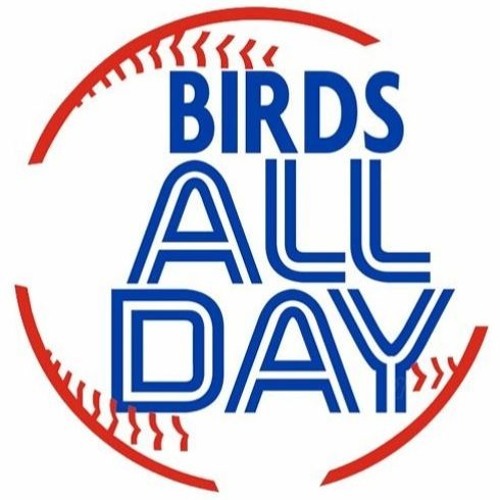 It's time for an action packed edition of Birds All Day! || Help support the content you value; become a Birds All Day supporter at Patreon.com/BirdsAllDay -- And be sure to also check out a fresh edition of our extended podcast, SuperBAD, available exclusively to our Patreon supporters! Download 149. Jerry, García, And So Much More! Users who like 149. Jerry, García, And So Much More! Users who reposted 149. Jerry, García, And So Much More! Playlists containing 149. Jerry, García, And So Much More! More tracks like 149. Jerry, García, And So Much More!